Last quarter survey shows clearly that mobile commerce is driving growth to online retailers in United States. Key retailers are seeing mobile revenues growing at rate of 26.5% as of now. Not only retailers, mobile technology is also helping other industries and business to thrive and expand in the global market. Mobile technology has brought a wind of change in every sector and it is eminent worldwide. Before digging the mobile app development for ecommerce market and how it is casting its spell to propel growth in retail. 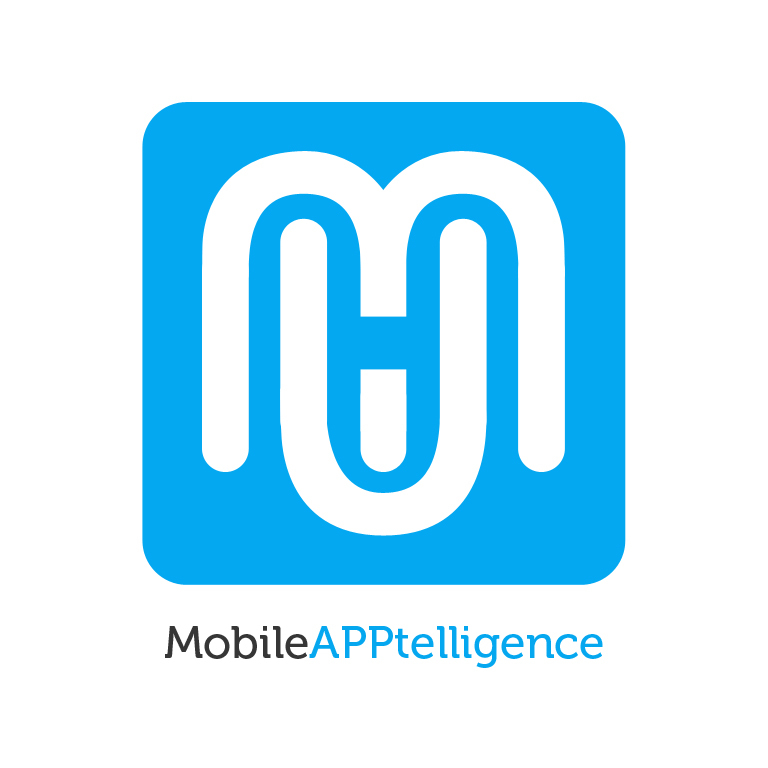 Let’s have a glimpse of mobile Commerce. How mobile app development companies have made geo-fencing technique so popular? Geo-fencing is one of the features of the software program that use the GPS of the mobile device to interact with the geographical boundaries. 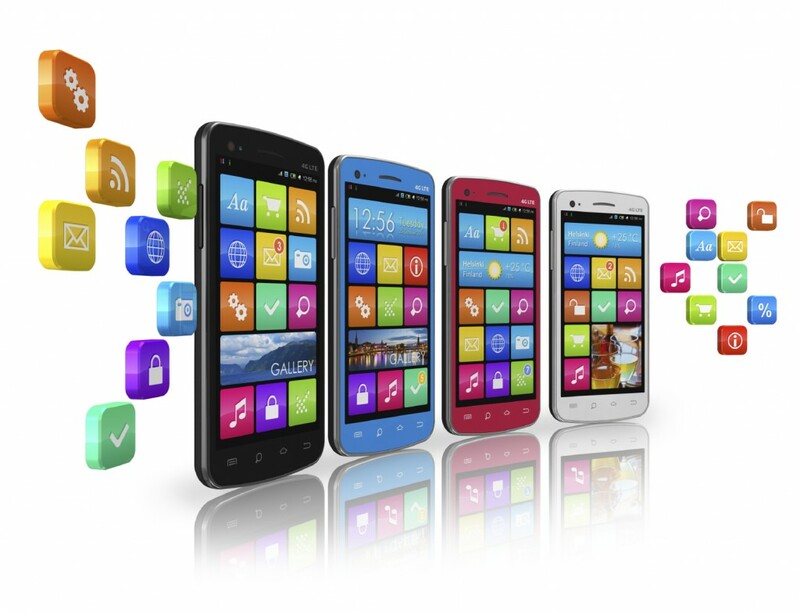 The mobile application development companies use the mobile operating system like iOS and Android to inform the application, when you come in and out of geo-fences. These devices have framework that helps in providing a location. With the help of this data, you can see the apps operating in and out of the specific cities.